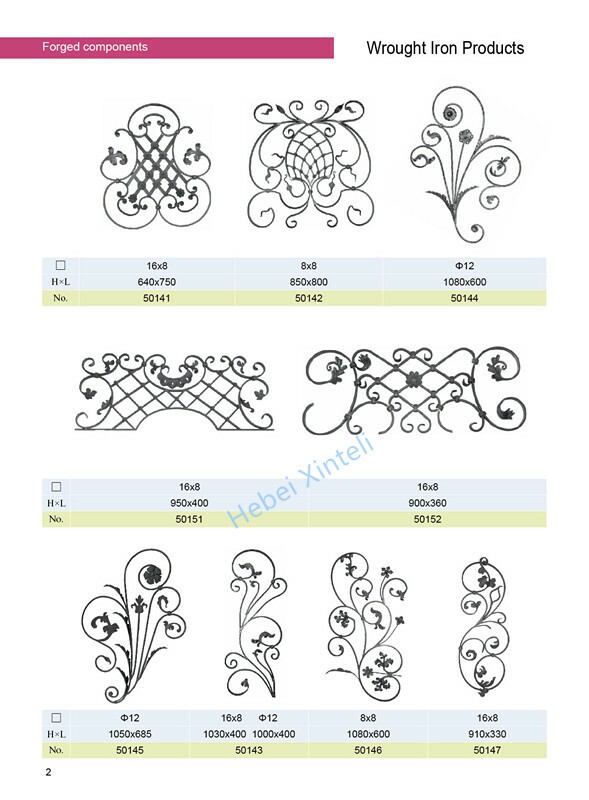 We are pleased to offer a wide variety of beautiful wrought iron components parts. Customers may choose from an assortment of stand alone items that have the ability to dress up any home. 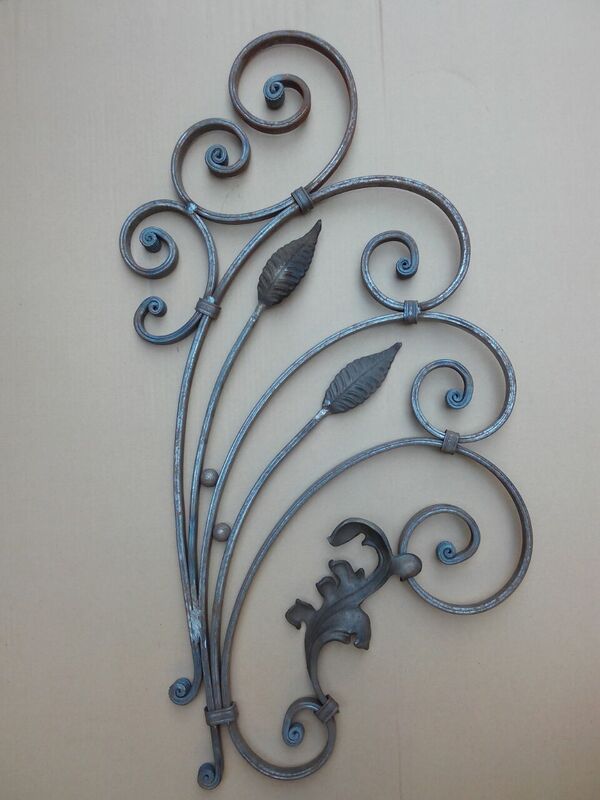 These decorative wrought iron elements are also the perfect complement to Wrought Iron Railings, wrought iron garden art or metal home accessories. Select from things like forged grapes, leaves, stamped leaves, or flowers to create a natural, wrought iron charm. Basket and sphere designs are also excellent choices to create striking displays of wrought iron design. All of these decorative wrought iron components have the ability to create a vision of old-world charm that is missing from the newer, more modern stainless steel railing systems. 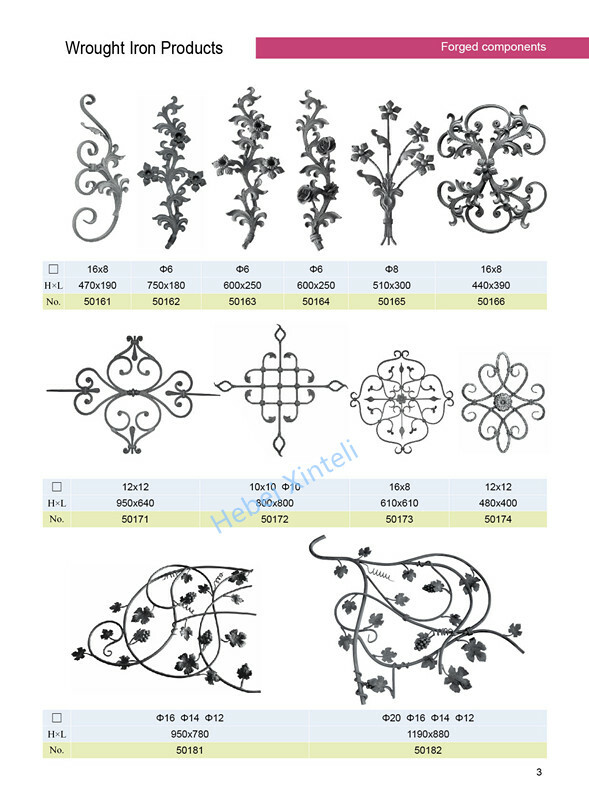 Looking for ideal Decorative Wrought Iron Elements Manufacturer & supplier ? We have a wide selection at great prices to help you get creative. 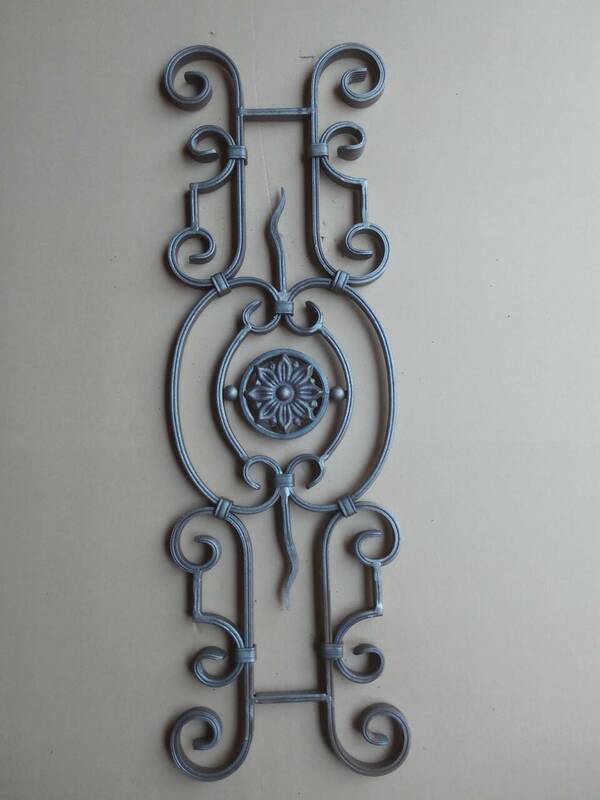 All the Decorative Wrought Iron Components are quality guaranteed. 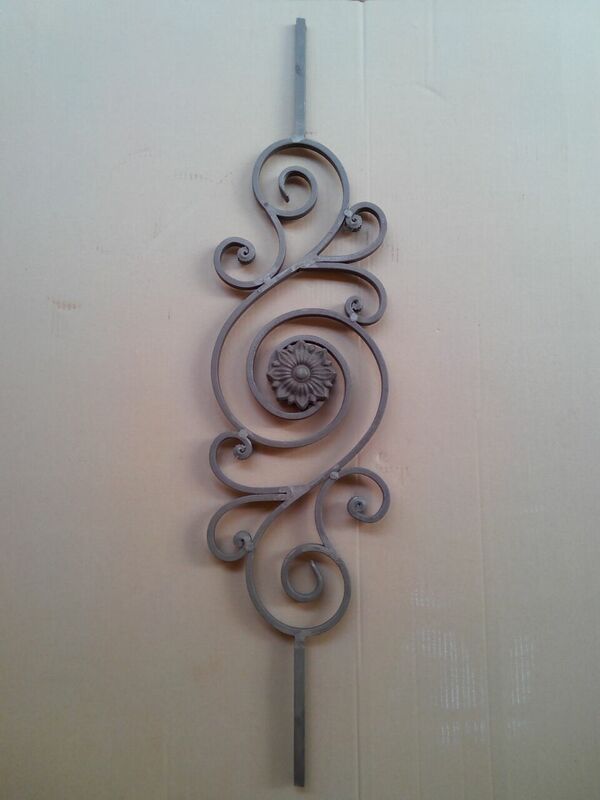 We are China Origin Factory of Ornamental Wrought Iron Elements. If you have any question, please feel free to contact us.